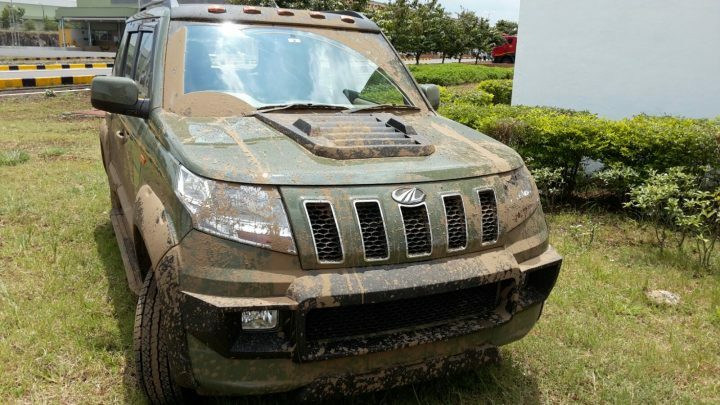 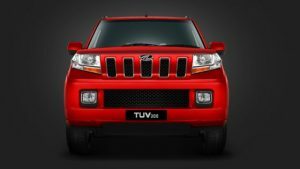 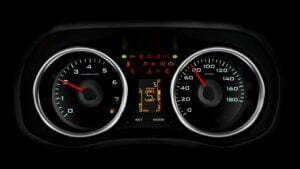 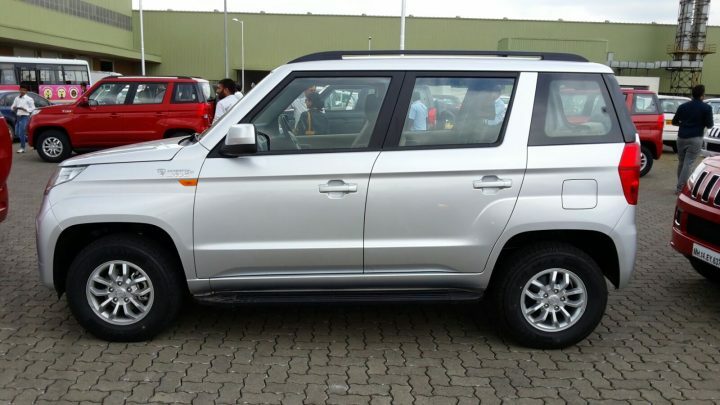 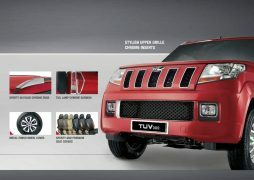 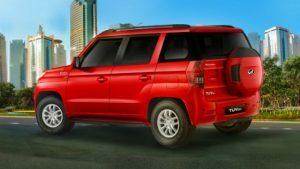 Mahindra has released an interesting TVC for its new TUV300. 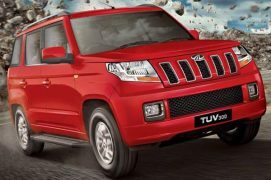 This TVC, which features Telgu cinema megastar Prabhas has already garnered over 1.7 lakh views in less than a day. 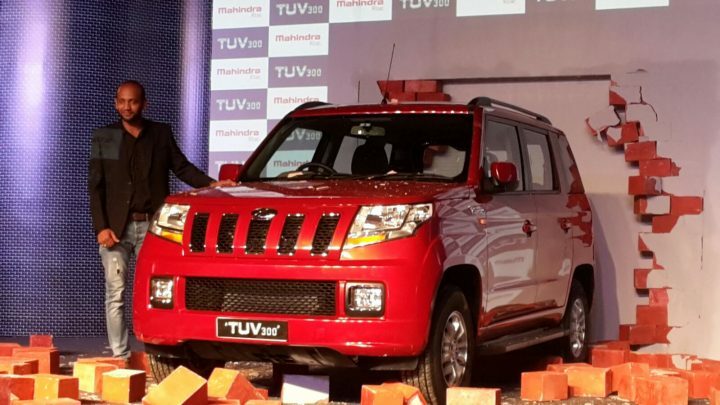 Speaking about the new Mahindra TUV300 TVC, it features megastar of Telugu cinema – Prabhas, who is fondly known as Baahubali (meaning toughest, strongest) these days, among his growing number of fans. 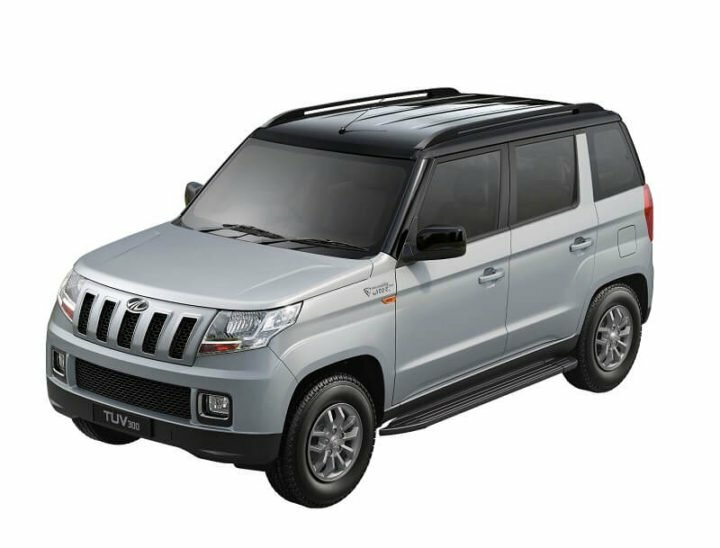 The reason, he was the centre lead character in the superhit movie Baahubali: The Beginning, which is also the third highest grossing film in India of all time. 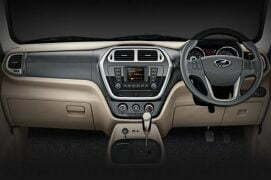 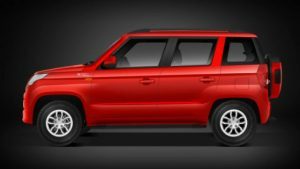 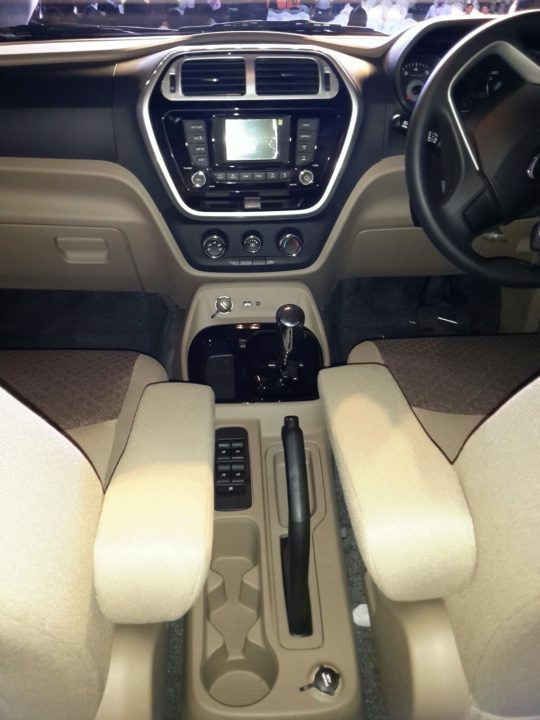 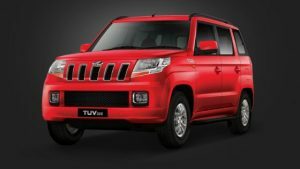 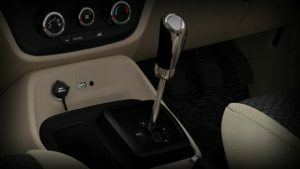 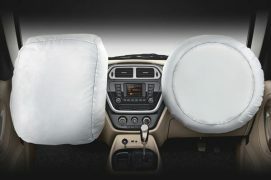 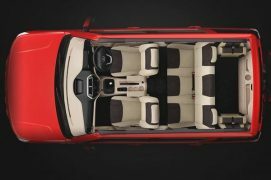 Stay tuned to Car Blog India for more on the Mahindra TUV300 launch, price, features, specifications, images and details.